Jaz is proud to be associated with the following brands and is always looking for new, exciting partnerships – contact her for more information. LaserLife are experts in print, copy, scan and fax technology. Thank you so much, I’m very grateful for all of their support. Metro Heating and Air Conditioning Services are based in West Kingsdown and the surrounding areas. I’m so pleased to be sponsored by this company, their help makes a huge difference – thanks to everyone involved. TDS SAFEGUARD is a national recycling company who ‘destroy’ electrical, paper and plastic waste (along with many other things) safely. Each season I wear ‘www.destroy-it.com‘ on my helmet, check out their website for more details. The Ladies Ski Club of Great Britain (LSC) support all the top female skiers in the country and it is a huge compliment to be selected for their bursary scheme. Mountain Boot Company provide me with Scarpa ski boots – thank you so much for your support. The M Equipment are a French company producing the ‘Meidjo’ telemark and ski touring bindings. The bindings are solid and strong, enhancing dynamism and control of the ski. Blossom manufacturer skis to the highest quality and pride themselves on their authenticity and forward thinking. They produce a wide variety of skis from downhill to off piste – I really enjoy skiing on Blossom. Reusch gloves are brilliant and keep your hand warm, protected and dry when skiing. They are perfect for race training, but don’t restrict your movement which makes them great for telemark. LEKI poles are robust, lightweight and have a great attachment system which is perfect for the skate section in telemark racing. 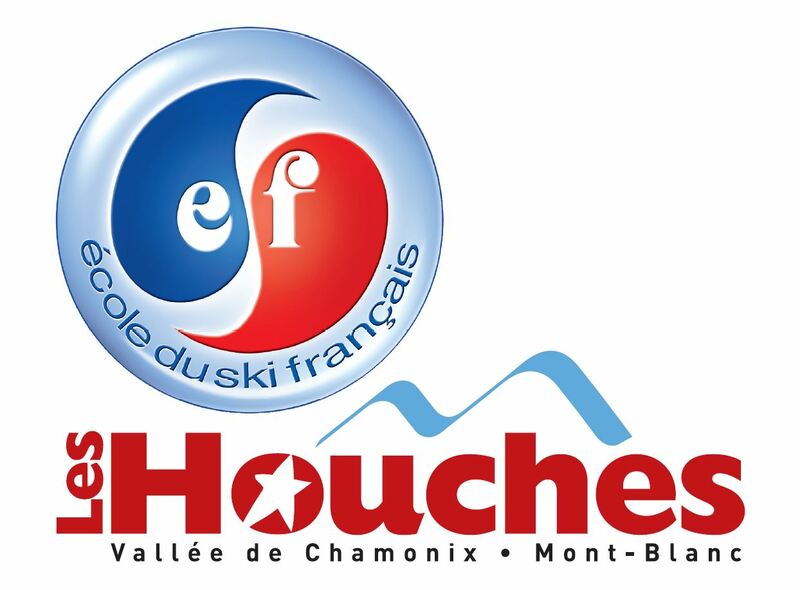 ESF Les Houches are a large ski school with many fully qualified ski instructors providing top quality service, offering instruction to all levels of skier. I’m proud to call Les Houches my training base and home for the winter season. Colchester Physiotherapy help me during the summer with all my recovery, postural correction and specific movement training which I believe is the most important stage of preparation. Ipswich Strength & Conditioning (ISC) pride themselves on catering for all, offering a wide range of exercise sessions. Their facilities are fantastic and the coaching team create the best atmosphere for professional, fun training. 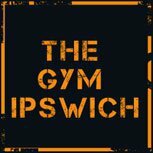 The Gym Ipswich is based in central Ipswich at an amazing monthly price offering a wide range of fitness equipment. The team wear Dare 2b throughout the winter season whilst training and racing which keeps them looking smart and easily recognisable. Aquatronic Group Management (AGM) manufacture, install and maintain water booster pump systems and pressurisation units. They provide the team van – thank you to them for all their support. The guys at VOLA provide the team with ski servicing products to keep their skis running as fast as possible. The GB Telemark Ski Team have Point 6 socks to thank for keeping their feet warm and dry. Check them out if you need the highest quality ski socks. Leggett Immobilier are an award winning estate agency based in France. The GB Telemark Ski Team will proudly promote this excellent company – thank you so much.